Take your place at the table on a local farm amidst beautiful corn fields. Talk with local farmers about how they are producing our food. 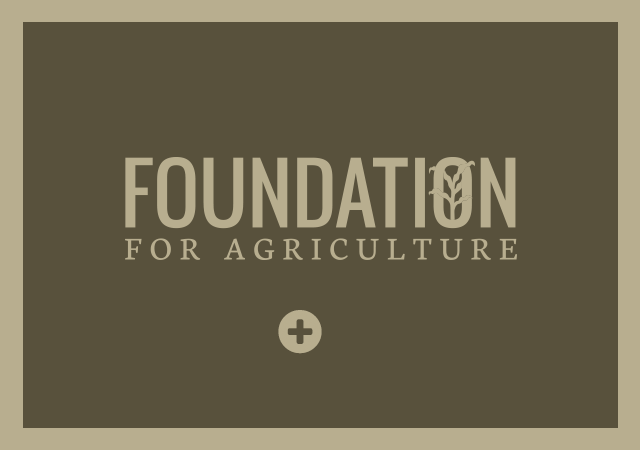 Have conversations with farmers and fellow educators to explore how farming and agriculture can be addressed in the classroom. Savor farm-fresh foods deliciously prepared by a local chef. 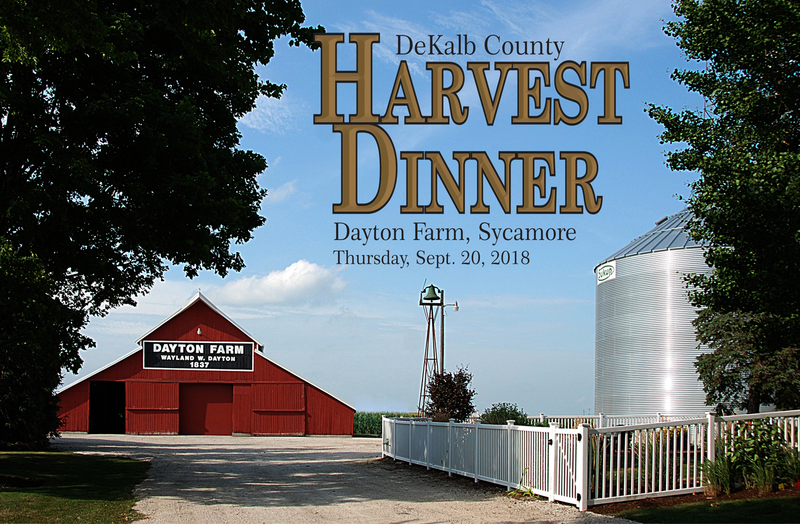 Join the DeKalb County Farm Bureau and local farmers for an evening of food and conversation hosted by the Ward family at their historic farm in Sycamore. Local wine, craft beer, spirits, and appetizers will begin at 6 p.m. followed with dinner catered by Nat’s on Maple. 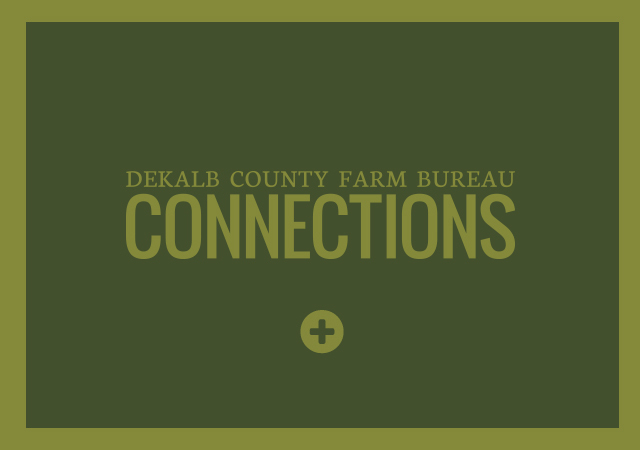 Registration is limited and reserved for educators that work within DeKalb County. 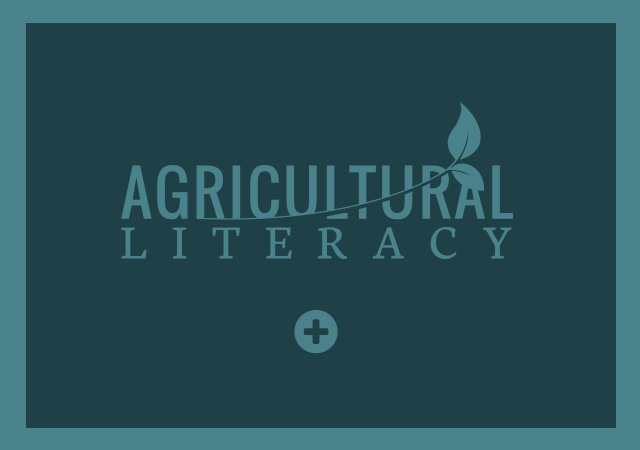 A $10 entrance fee is required and will go towards ag literacy programming.